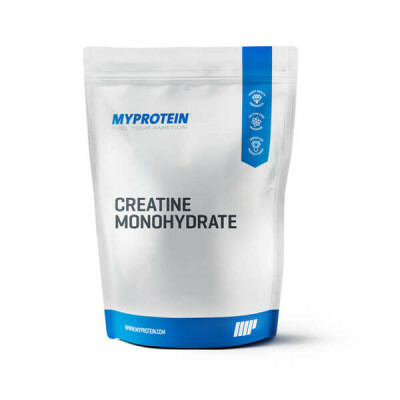 Creatine Monohydrate is ideal for a broad range of consumers from bodybuilders through to sprinters, but most importantly those who want to improve their power, strength, speed and lean mass. The subject of hundreds of studies, Creatine Monohydrate has been proven to help improve power, strength and growth. Creatine Monohydrate has also been shown to reduce overall recoverytime and recovery between intense bouts of exercise. Creatine Monohydrate helps the body produce greater levels of ATP which is a chemical required for making muscles contract effectively. Greater levels of ATP can ultimately lead to improvements in strength, power and endurance. Creatine Monohydrate is the best tasting and most flexible form of creatine available. It is perfectly safe and healthy, with no side effects whilst being naturally available in red meats.